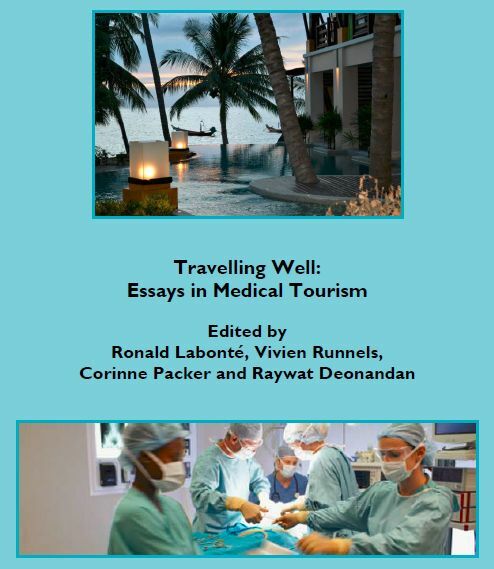 In this book (which I co-edited), in addition to co-writing the introduction and conclusion, I wrote the chapter titled, “An Introduction to the Ethical Dimensions of Reproductive Medical Tourism.” The book can be downloaded for free here. In this book of essays about popular culture, my article titled, “Why I Love Professional Wrestling” appears. Purchase it here. 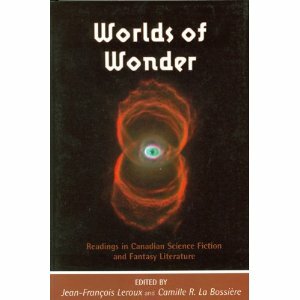 This collection of essays about science fiction features my chapter titled, “A Scientist’s Relationship With Science Fiction“. Purchase it here. This academic collection includes my study co-written with my Master’s supervisor, Dr Peter E. Hallett, titled, “Spatial Summation of Saccades”. Purchase it here.